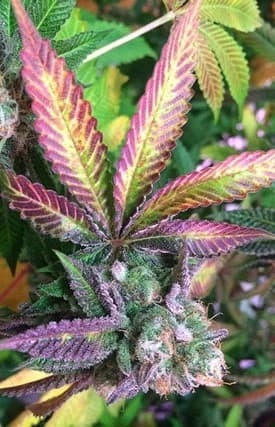 of this strain while veteran stoners are asked to keep a check on their dosage. 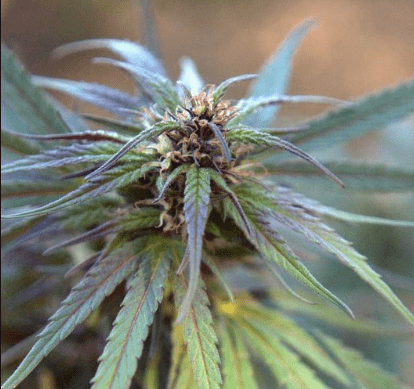 How to Grow Strawberry Diesel Pot Plants? 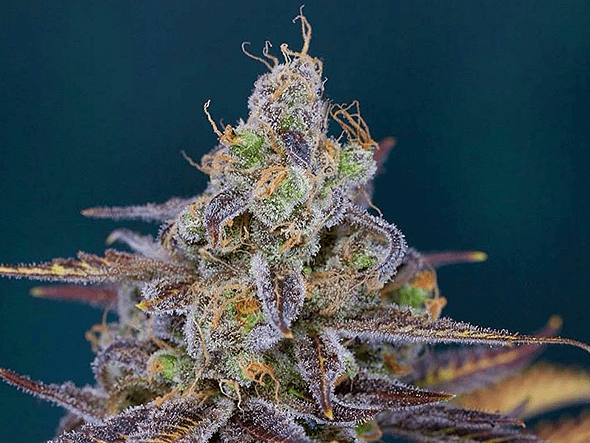 Strawberry Diesel is a versatile strain that can be grown both indoors and outdoors. 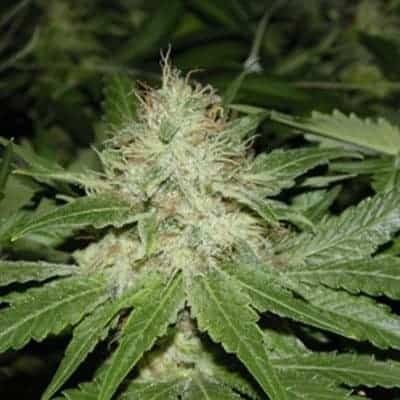 The strain is particularly susceptible to instances of bud rot and mold infestations. 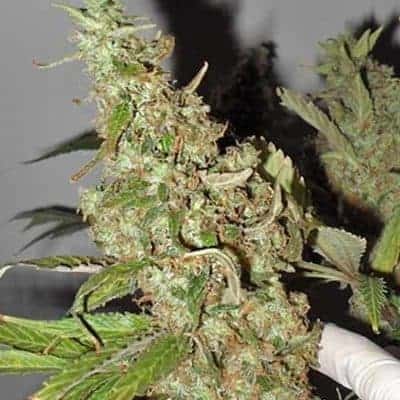 Therefore it is best if outdoor growing of this weed takes place in a well-equipped greenhouse with dripping mechanisms, carbons scrubbers and humidity control systems in place. It has a preference for Mediterranean climate. 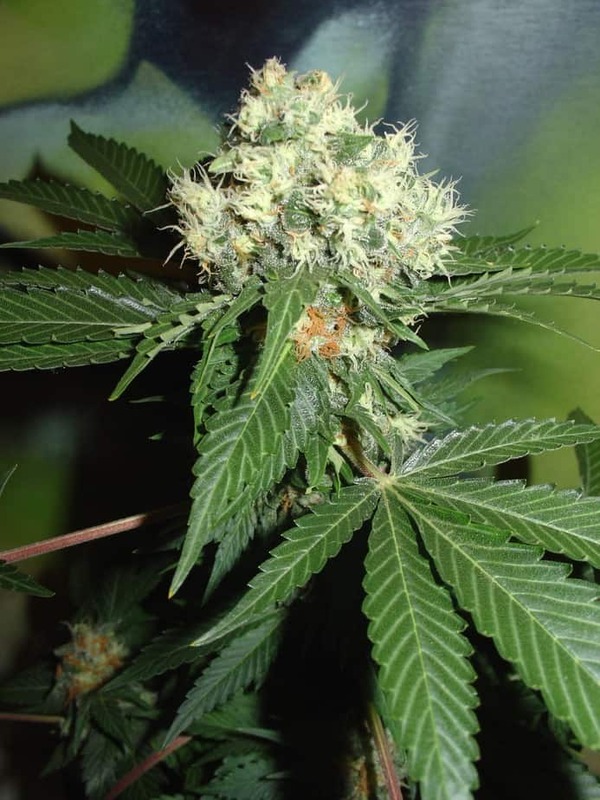 When grown indoors, this small plant has a flowering period that lasts for up to 8 weeks. Post-harvesting period, it yields about 12 to 14 Oz of usable mmj from per meter squared of the growing area. When grown outdoors, after almost two months of care, it produces about 14 Oz. 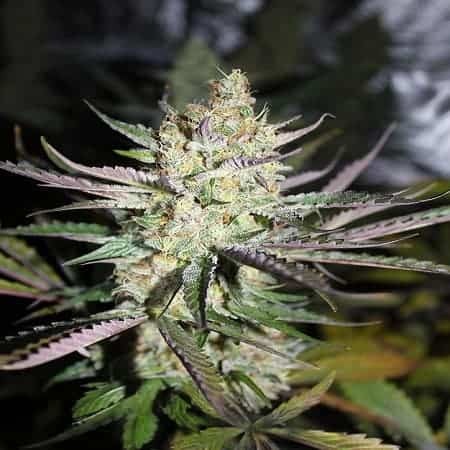 of good quality marijuana per plant! It is recommended to feed the plants at a frequency of 3 times per week and be vigilant for instances of dried out soil. Purified water needs to be added, especially during the flowering period to flush the soil and the roots of the plants from excess salts that may hinder nutrient intake. 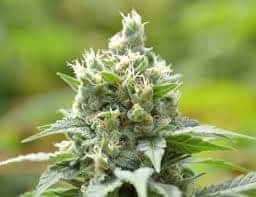 It is best if the plants are grown indoors in a temperature and humidity controlled environment to prevent instances of bud rot and powdery mildew accumulation on the plants. It can grow both in an adequately drained hydroponic setup and a nutrient-rich soil setup. For best result, it is recommended to grow this weed in a soil setup. 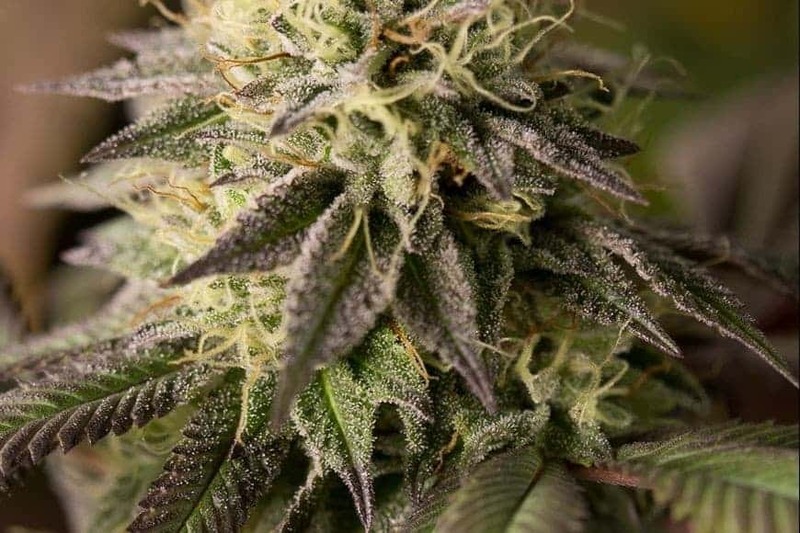 Having high THC content, it is best if novice stoners steer clear of the way from this strain due to its intoxicating effects that might be too hard for them to handle. 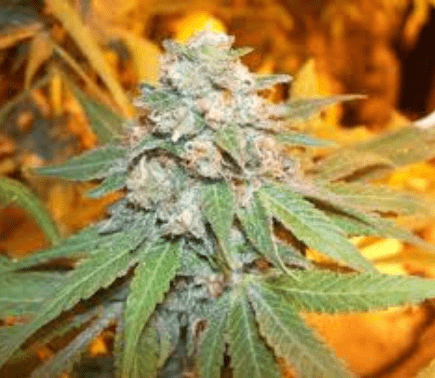 It was engineered at its core to be the go-tomedical marijuana strain for patients looking for relief from uncomfortable symptoms of various ailments. The aroma of this mmj variant resembles earthy and pungent clubbed together with the latter being in the undertones mixed with hints of strawberries. 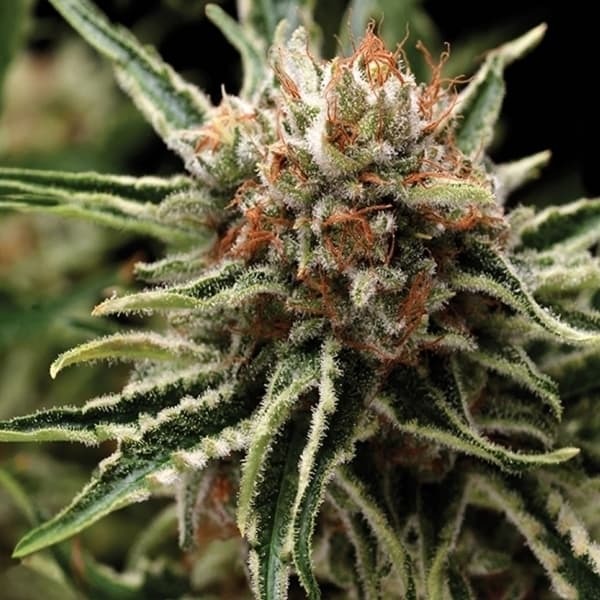 Strawberry Diesel smoke tastes similar to that of another potent strain the strawberry cough. The taste tends to linger in the tongue even after a long time the smoking session has concluded.